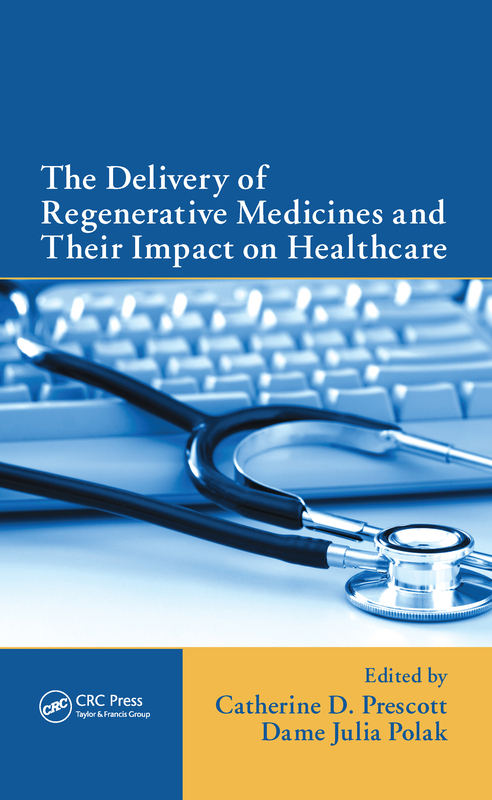 DUE TO A WORLDWIDE NEED FOR LOWER COST DRUG THERAPY, USE OF GENERIC AND MULTI-SOURCE DRUG PRODUCTS HAVE BEEN INCREASING. 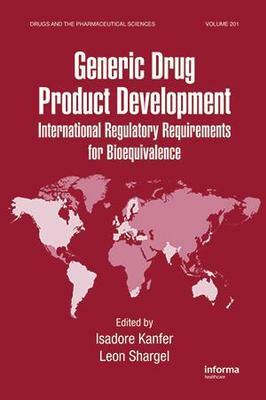 TO MEET INTERNATIONAL PATENT AND TRADE AGREEMENTS, THE DEVELOPMENT AND SALE OF THESE PRODUCTS MUST CONFORM TO NATIONAL AND INTERNATIONAL LAWS, AND GENERIC PRODUCTS MUST PROVE THAT THEY ARE OF THE SAME QUALITY AND ARE THERAPEUTICALLY EQUIVALENT TO THE BRAND NAME ALTERNATIVE. 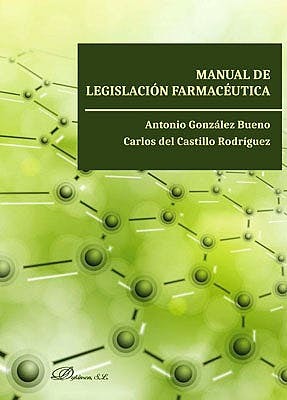 HOWEVER, MANY COUNTRIES HAVE LIMITED RESOURCES TO INSPECT AND VERIFY THE QUALITY OF ALL DRUG PRODUCTS FOR SALE IN THEIR COUNTRY. 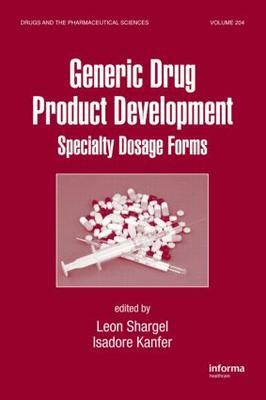 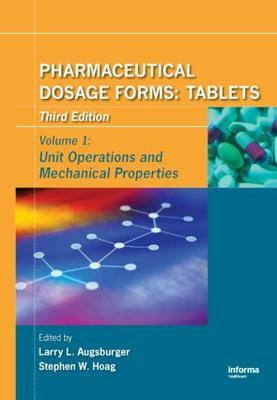 THIS TITLE DISCUSSES THE WORLDWIDE LEGISLATIVE AND REGULATORY REQUIREMENTS FOR THE REGISTRATION OF GENERIC AND MULTI-SOURCE DRUG PRODUCTS.